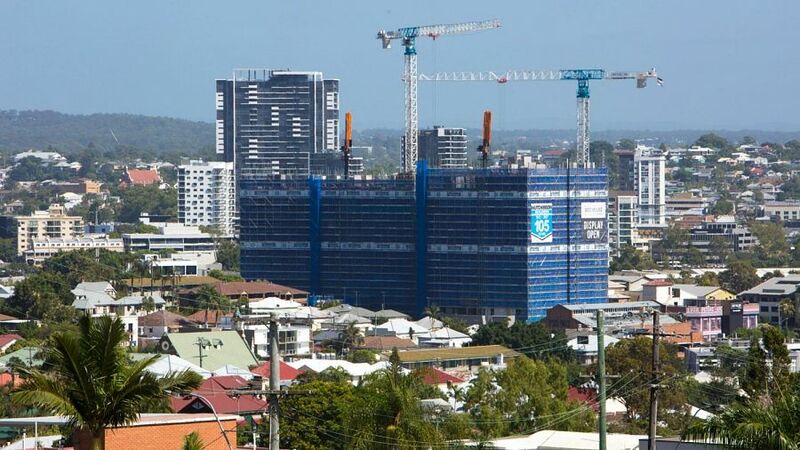 The new unit oversupply is well entrenched in pockets of inner Brisbane, but one type appears to be feeling the pressure the most. According to experts, investor stock without car parking is bearing the brunt of the soft new-unit market. Herron Todd White director, David Notley, said it was difficult to calculate an exact median price differential due to location variables. However, he said recent sales evidence showed units without car parking were experiencing market resistance and an increased reduction in value compared with those with a car space due to the limited demand in the market currently. “In terms of resale, we’ve seen a move where if the unit doesn’t have a car space it’s softening quite significantly in comparison with the rest of the unit market,” he said. Mr Notley said car parking remained a necessity for most unit buyers, and with more supply than demand in some areas, those without parking were on the outer with buyers. “There are coming under a lot more pressure than units with a car space,” he said. One-bedroom units without car parking are currently on the market for as low as the early $200,000s in Fortitude Valley, while one-bedroom units with car parks in Newstead are listed on Domain from about $350,000. Bees Nees City Realty’s Rob Honeycombe said tenants had long been searching for car parking in Brisbane’s inner-city. In fact, car parking was the number one requirement for the majority of tenants, he said. “Given a list of lots of creature comforts like en suites and airconditioners to choose from, our bi-annual survey found the top concern for tenants is a spot for at least one car off-street,” Mr Honeycombe said. Mr Honeycombe said while there was a market for units without car parks, it was small and was limited to studios and one-bedroom designs. Even then, if there was no car parking, it was difficult to attract buyers and renters, he said. “It’s very hard to sell or rent them unless they’re right on the doorstep of major employment nodes and lifestyle and entertainment areas. It’s really got to be an easy walk from the middle of Brisbane,” he said.